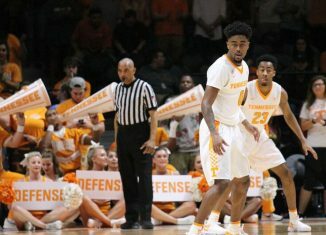 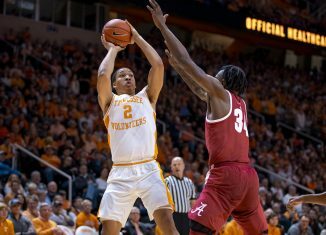 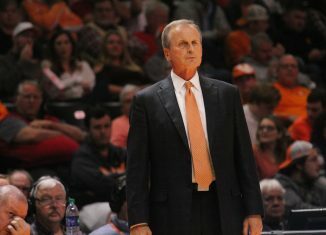 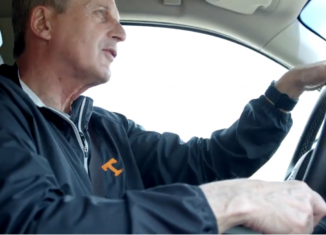 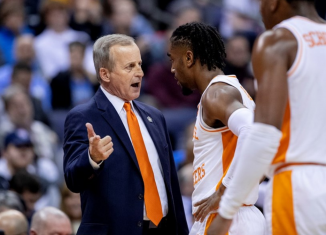 Starting point guard Jordan Bone and UT's bench players were the difference for the Vols on Tuesday in their first win of the season. 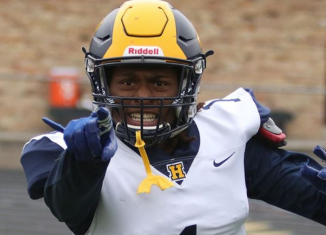 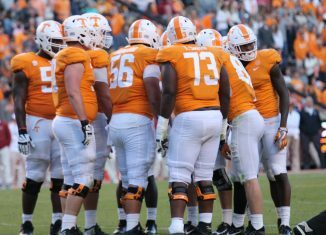 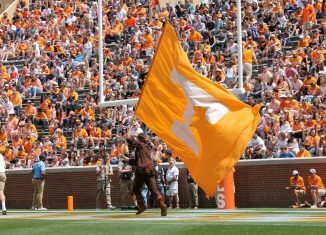 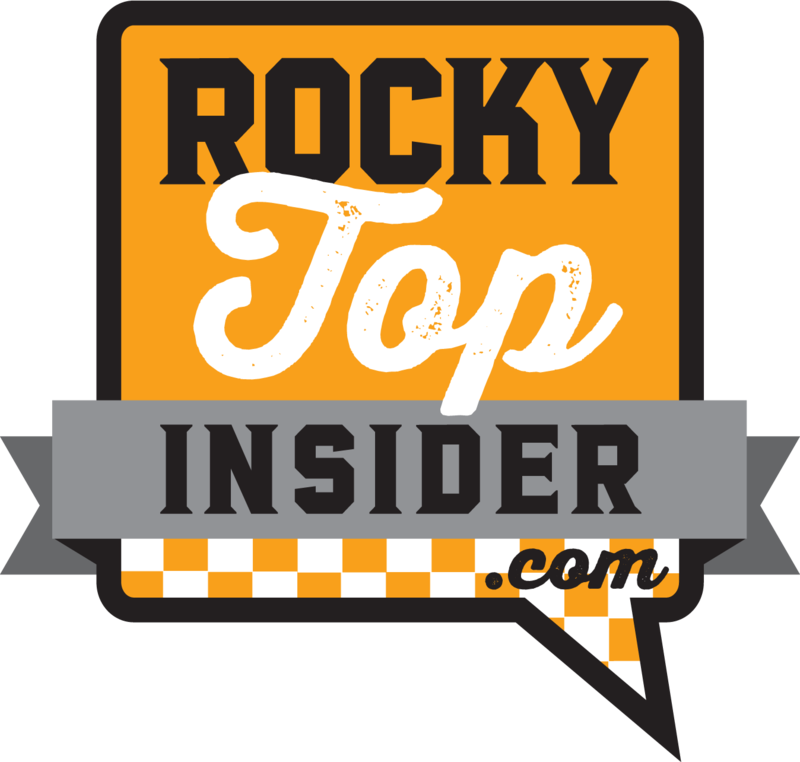 Tennessee head coach Jeremy Pruitt offered up an update on sophomore offensive lineman Trey Smith on Wednesday after practice. 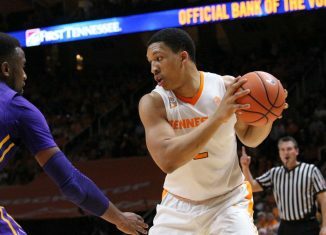 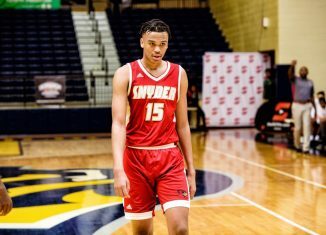 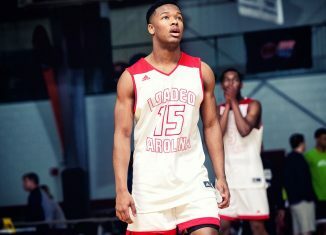 Tennessee junior forward Grant Williams has been named to yet another preseason watch list for a Player of the Year award. 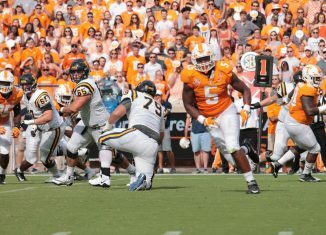 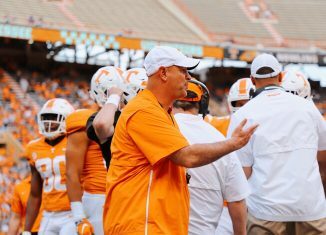 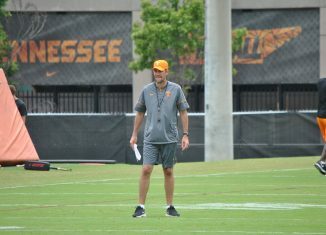 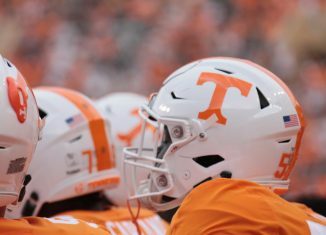 Jeremy Pruitt share his thoughts on Tyson Helton's performance as the Vols' offensive coordinator and gave some reasons why the offense has struggled. 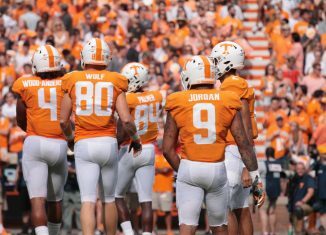 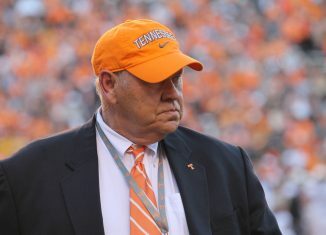 ESPN's Football Power Index weighs in and projects the results of the Vols' final three games of the 2018 regular season.